Zwipe is a technology solution provider that enables battery-less, ultra-low-power, self-contained biometric authentication solutions. Together with an ecosystem of partners including global brands within security, financial services and ID applications, Zwipe is “Making Convenience Secure™” for banks, merchants and consumers. 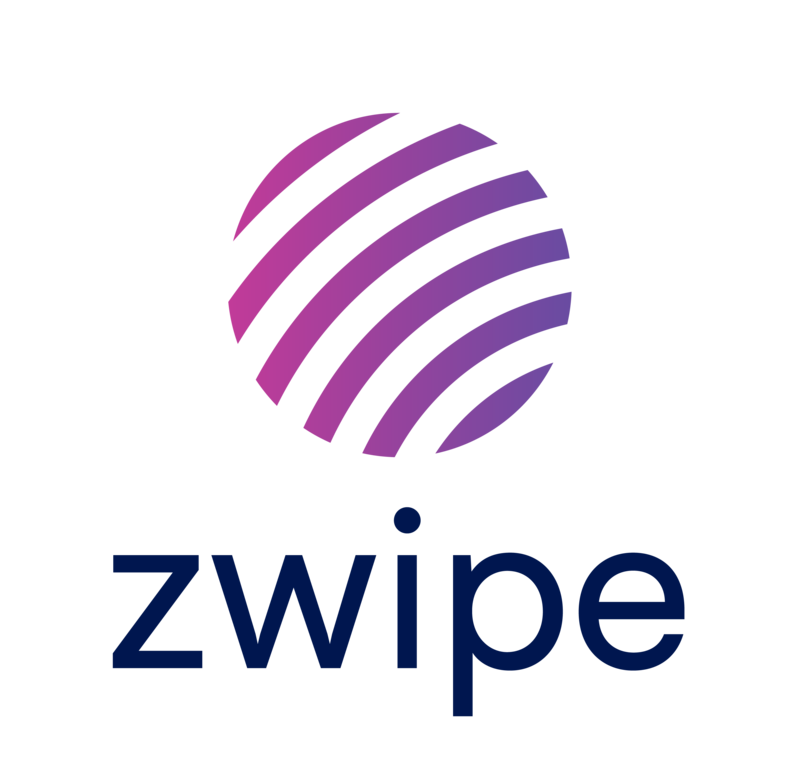 Using advanced fingerprint recognition while protecting personal information, Zwipe’s solutions address the data theft pitfalls inherent in traditional authentication methods. Headquartered in Oslo, Norway, Zwipe has spent the last 10 years developing its unique power harvesting technology platform in combination with security solutions based on international infrastructure standards. To learn more, visit www.zwipe.com.